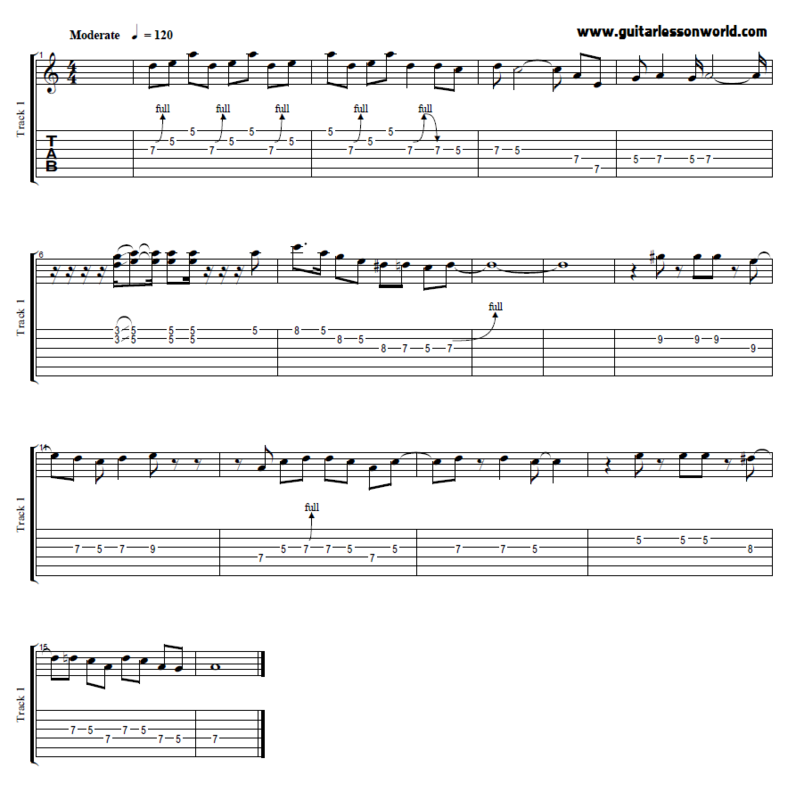 This is an A minor blues lick at 120bpm. 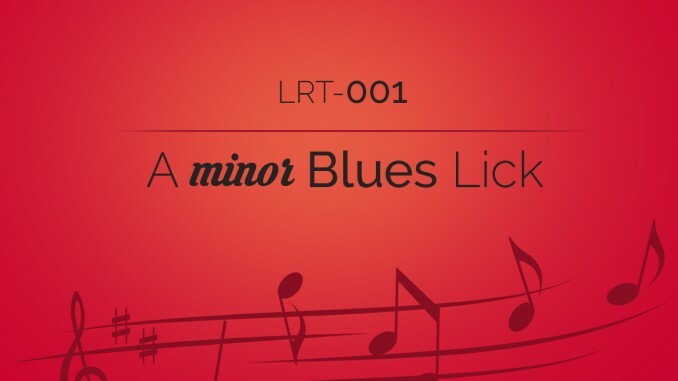 The lick primarily uses the A minor blues scale, which is an A minor pentatonic scale with an added augmented fifth (D#). 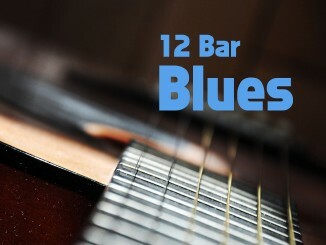 This lick also goes outside the A blues scale by using a major 7th (G#) over the E7 chord, which is the 3rd of the E7 chord. 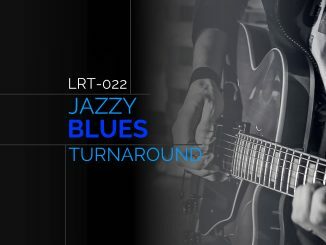 The lick’s audio and the backing track are included. 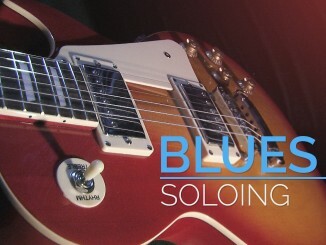 This lick was written and recorded by Milan Trickovic. Great tone and nice playing! I loved the temporary modulation to E7 via G#, it’s so surprising. Francesco, thank you for commenting! I agree that Milan’s lick sounds great. I also liked the G#. It gets your attention and sounds great. I’m happy to say that I have more licks and riffs coming from Milan!